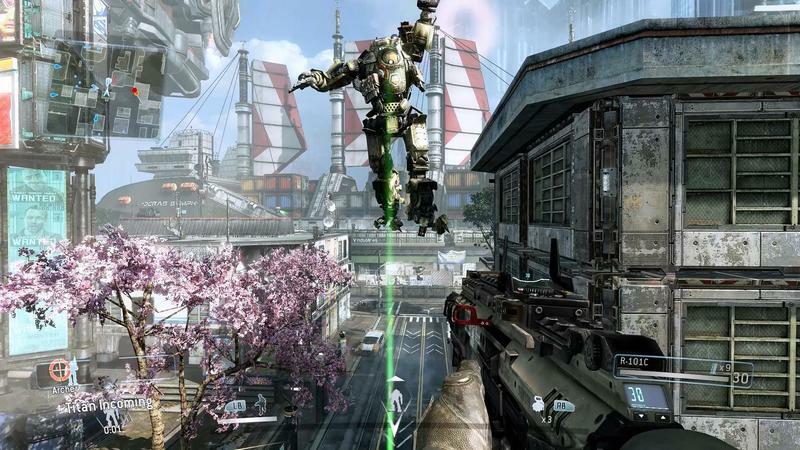 There’s an invite-only alpha going on for Titanfall right now. The game is a ways away from releasing, and alpha participants agreed to an NDA that required them to play while not sharing any of the game. Unfortunately for Respawn and EA, the developer and publisher of the product, that NDA has been broken by a ton of gamers. Alpha gameplay footage has been popping up all over since the weekend began. These videos could be taken down any minute, so watch them while they’re still here. For alpha gameplay, the action seems pretty sharp. 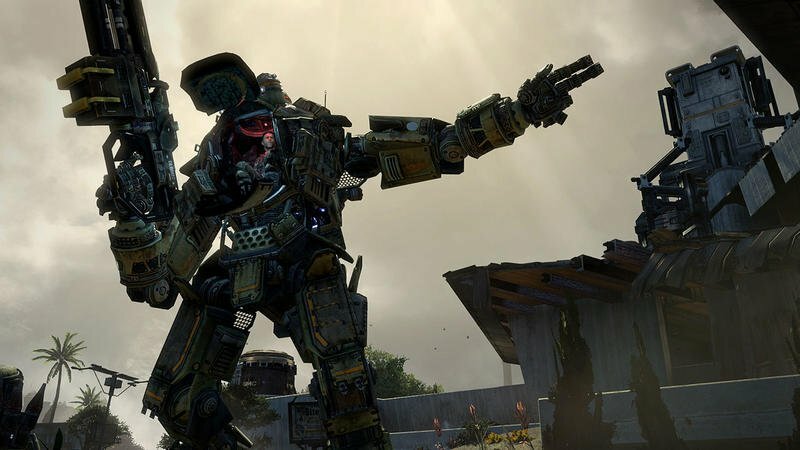 One chunk of gameplay I saw earlier this morning, and I’ve seen a lot, boasted several players saying that Titanfall feels like a more exciting Call of Duty. 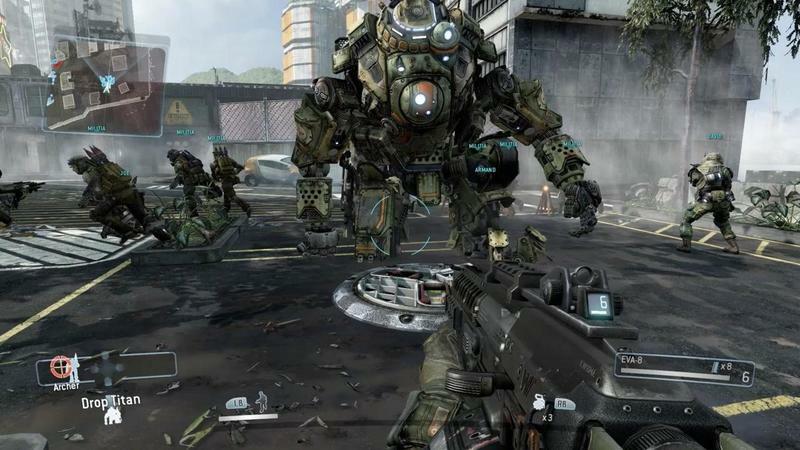 Broken NDA or no, that’s exactly what EA and Respawn want to hear. 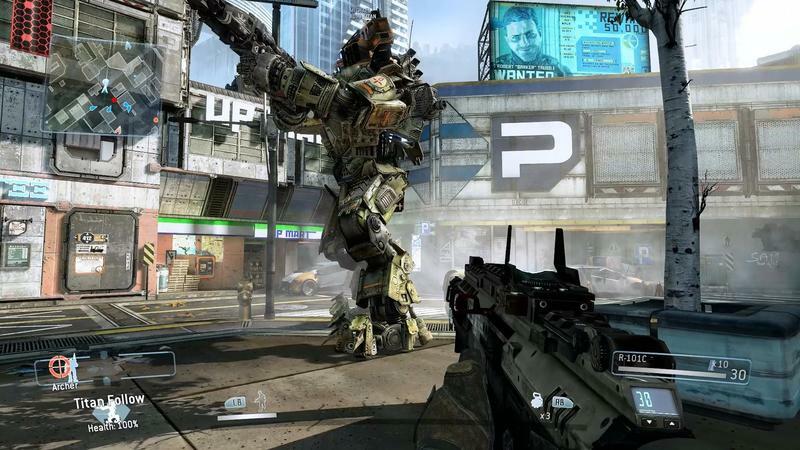 Now that you’ve seen the game in motion over the course of three separate leaked videos, what do you think of Titanfall? I’ll be honest, it’s the first multiplayer shooter I’ve been really excited for in a long time. 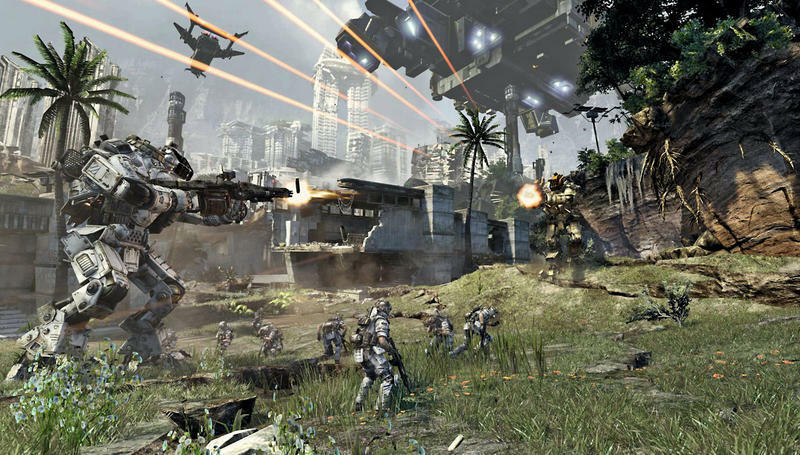 Titanfall drops for the Xbox One, Xbox 360 and PC platforms on March 11th, 2014. We’ll have more on the game as it comes.